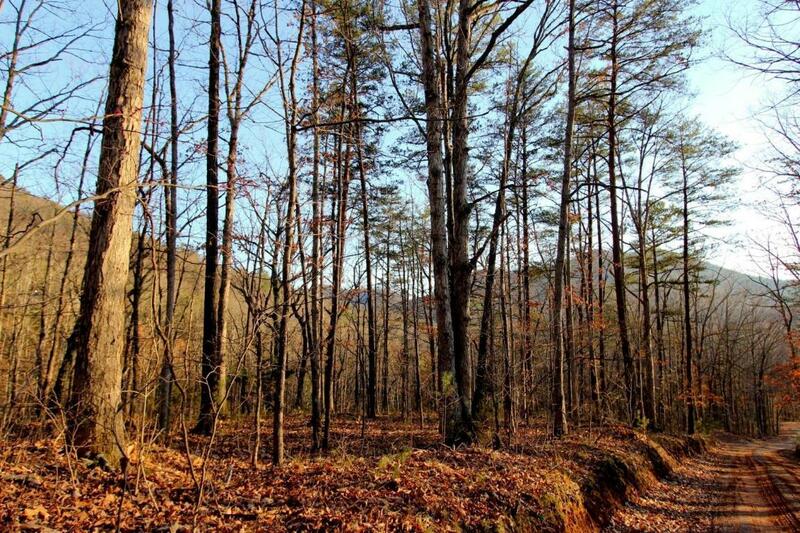 15.88 Wooded Acres in the Cherokee National Forest. Property is Easily Accessible, Electricity Available Offering Seasonal Views & Several Home Sites. 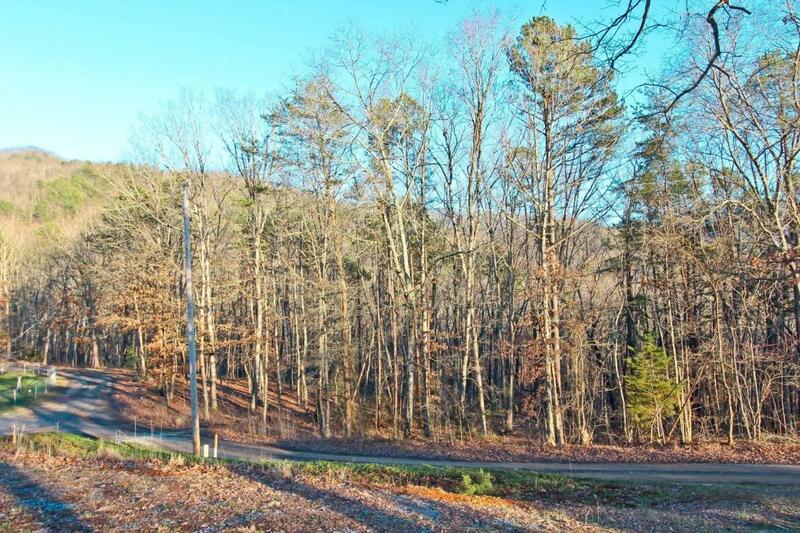 This Undeveloped and Unrestricted Wood Land also has a Couple Driveways that Meandering Through it. 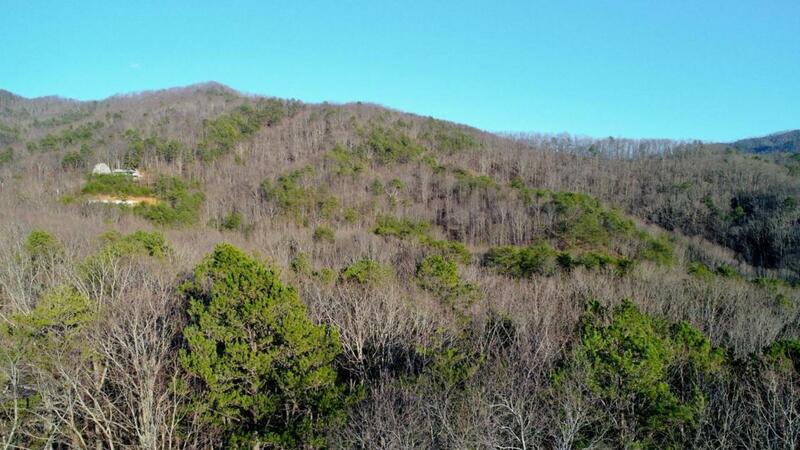 If Your looking for an Unrestricted Property in the National Forest, Come Take a Look! Area has Much to Offer Including Hiking, Kayaking, Fishing, Hunting & More! 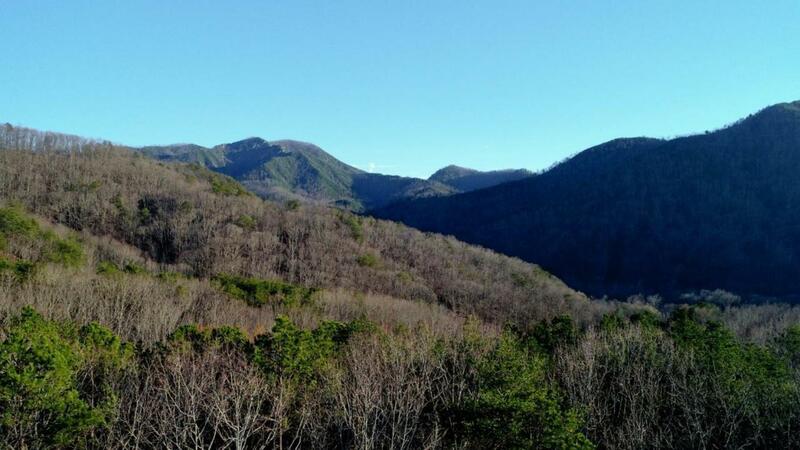 Close Proximity to Hot Springs NC, I-40, I-81, Appalachian Trail, Newport, Greeneville, Morristown, Gatlinburg & Pigeon Forge.